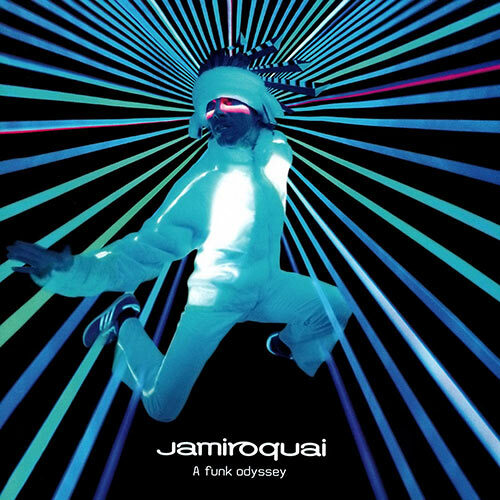 A new century = A new Jamiroquai. With their fifth album emerging in 2001, how could a band with so many hit singles and albums top their own successes? Well, they did... A Funk Odyssey became the band's biggest international album to date, going #1 in numerous countries, and helped by the super duper dance-floor filler 'Little L', which also reached #1 worldwide, and became one of their best dance hits to date.